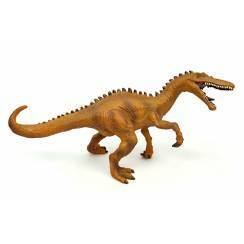 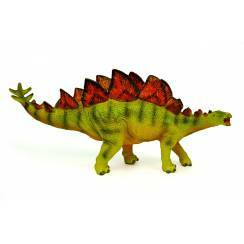 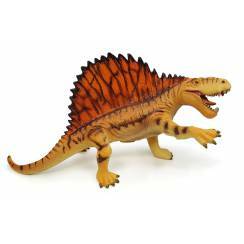 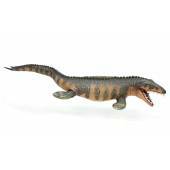 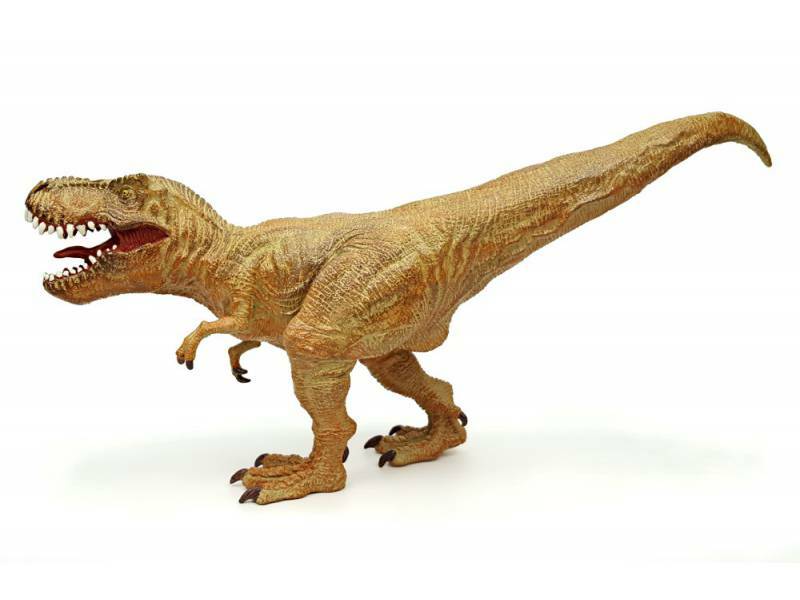 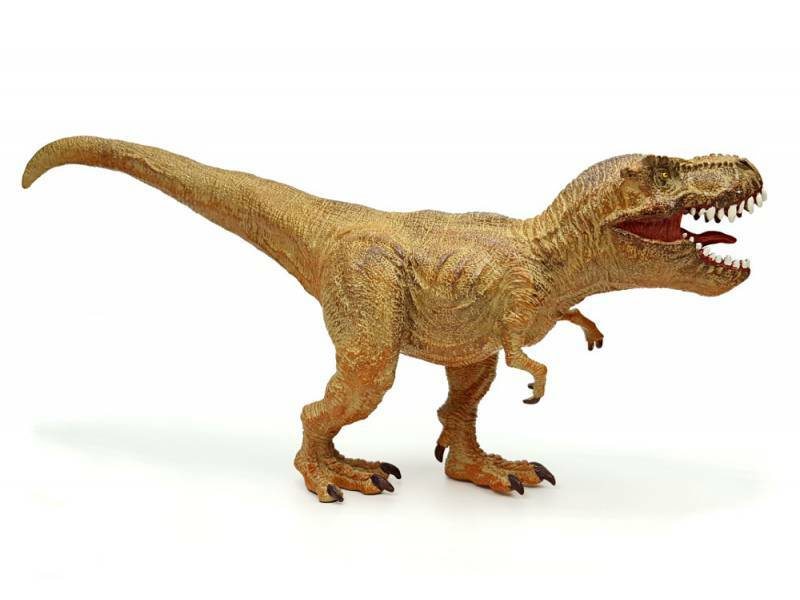 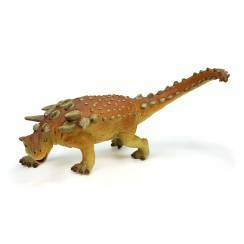 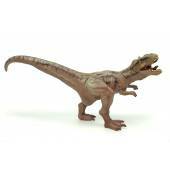 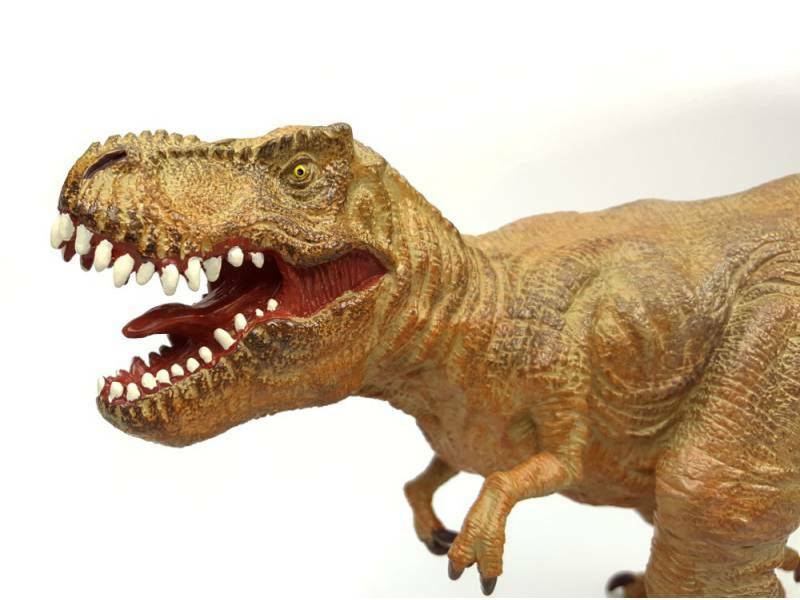 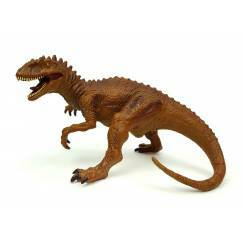 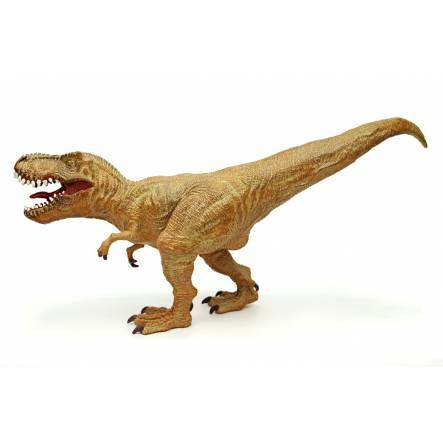 Tyrannosaurus rex toy figure, 37 cm long. 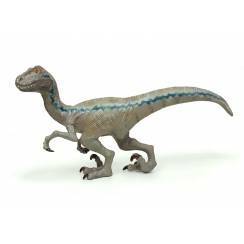 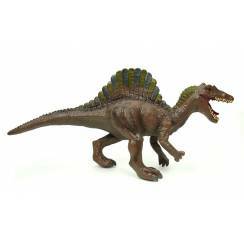 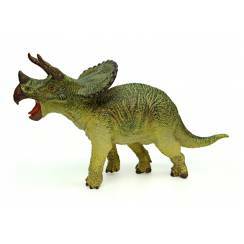 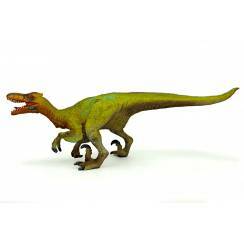 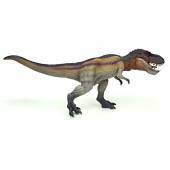 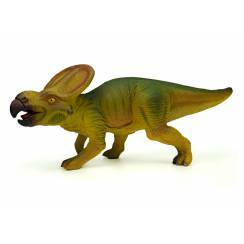 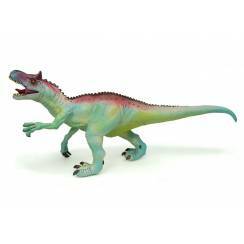 Detailed Figure of the theropod Dinosaur Tyrannosaurus rex. 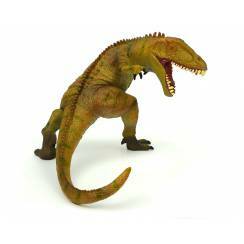 This figure is made of flexible PVC and stuffed with synthetic wool.